파켐코리아 20년 이상의 리모컨 기술과 제조 경험스마트 솔루션 연구센터설립으로 연평균 50개 신제품 및 20여 모델을 양산적용 하고 있습니다. 동관/천진 2개의 중국 공장 운영으로 제품의 빠른 대응력과 원가 경쟁력 확보 및 RISK 방지대책을 하고있습니다. 자체 IR 데이터 베이스 관리 시스템 운영 및 보유하고 있습니다. 파켐코리아 가장 잘 알려진 케이블,위성,IPTV,OTT,DTA BOX를 제어 할 수 있는 리모컨 개발 및 제조를 하며, 개발 시작 부터 양산까지 고객의 요청에 대해서 빠른 대응력과 유연성을 발휘 할 수있는 강점을 보유하고 있습니다. 지난 몇년간 세계 최대 규모인 DTA BOX 업체와 RF리모컨을 양산함으로써 IR리모컨에서 RF리모컨 사업으로 확대하여 왔습니다. 우리는 신속한 결정과 고객만족을 위해 1:1 업체 상담 실시합니다. Pachem Korea is a global leader in remote control technology and manufacturing. We bring 20+ years of experience to our customers and are able to custom tailor any project of any scope and size to perfectly fit our customer requirements. Here at Pachem Korea we are passionate about customer service and we are proud to have the fastest response time in our respective industry. We have offices & personnel around the world including Colorado, U.S.A., Korea, Taiwan, and China. We are a mid-size company who has continued to grow steadily as our customer and product base expands. Our growth is a direct result of providing quality products to our customers while maintaining highly competitive costs. 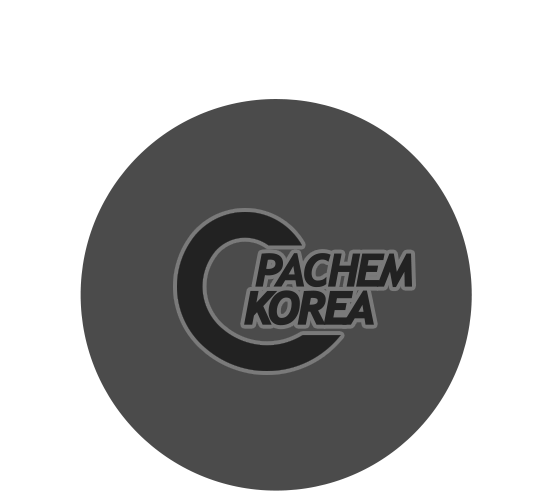 Pachem?셲 success is due to the fact that we believe strongly in our core values of customer satisfaction, quality, and our attention to detail. Pachem Korea manufactures remote control units for some of the most well known cable, satellite, telecommunications, OTT/OTA, and TV companies in the world. 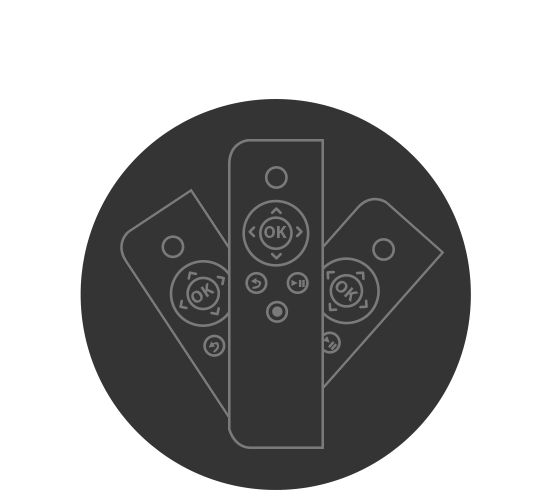 We pride ourselves in being flexible to assist our customers in any part of the remote control process, wither it be from start to finish or simply manufacturing their own in-house remote control design. Over the past few years, Pachem has expanded into the manufacturing of DTA products for many of the largest STB manufacturers in the world. At Pachem, the customer is not burdened with a large bureaucracy to deal with that is a known part of working with any large conglomerate. We believe in the personal touch in which situations are handled one on one and prompt resolutions are achieved. Gangbei road, Dagang Development District, Tianjin, 300270 China. Copyright © 2015 Pachem Korea All Rights Reserved.